As the leading esd materials and packaging solution supplier in China. 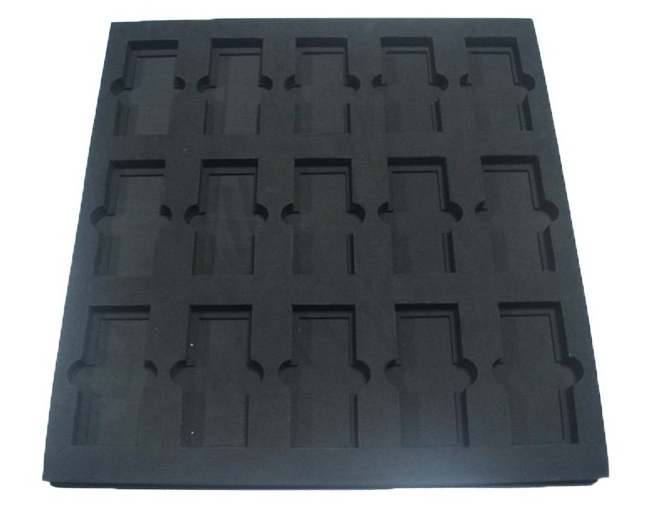 Closed cell ESD EVA foam is one of the most anti static foam used in the packaging. Sinkery has in the field of packaging solution more than 10 years, aimed to providing customer suitable and cost effective packaging solution. Thickness 3mm-50mm, can be customized according to customer's requests. Certification RoHS, SGS, ISO9001, etc.